Only benefit changes that are consistent with the qualified change in status laws are permitted and they must be made within 31 days of the life event. You are responsible for notifying Human Resources of any change and completing the necessary forms prior to the end of the 31 days. You must provide documentation to support your change in status. 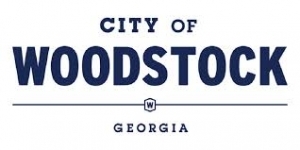 Please contact your City of Woodstock Benefits Team with any questions.